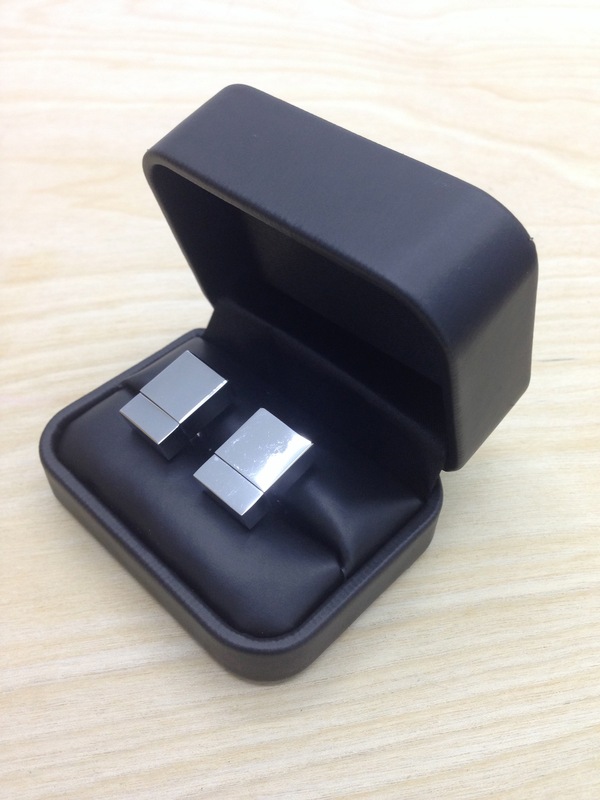 Stuxnet V2 (2013) is a set of USB cufflinks both of which contain an audio work composed using the computer virus Stuxnet. For both compositions the virus was transcribed to a scale of quarter notes corresponding to the register of a classic piano. These transcriptions were generated into songs using patch synthesizers and midi-instrumentation. While derived from the original virus source code, neither composition contains malicious code that could damage or infect your computer or audio device upon playback.